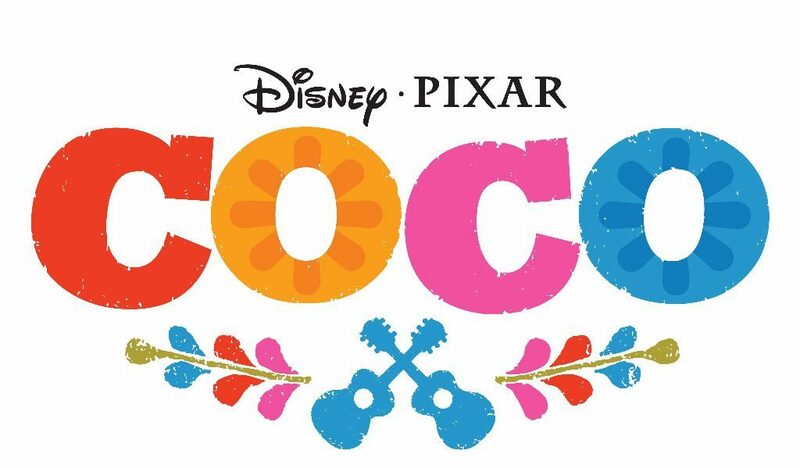 I will be honest – I had not followed along with the ‘Coco’ hype. I did not watched the trailers. I had no idea who Coco was (I assumed it might be the dog, because it was obviously not the boy). I knew it was about the Mexican holiday, Dia de los Muertos, or otherwise known as the Day of the Dead. And that was about it. I have always been fascinated by the holiday, and the beautiful sugar skull decorations, so I was looking forward to this movie. I prayed to the movie gods that the Pixar writers had found the closure they needed to write a movie that would not cause me to leave the theater needing a therapy session (ie – hysterical, ugly crying). I grabbed the family and extra tissues and off we went. So let’s chat, spoiler free of course, about Disney Pixar’s ‘Coco’. I cannot begin to tell you the beauty of this movie. In true Pixar fashion, animation and details are over-the-top amazing. And the music! Oh…the music! By the end of the movie, you should have a fairly good understanding of this traditional Mexican holiday. Without going into any details (because anything can be considered a spoiler), this movie is a great way to introduce your children to the Mexican culture. Traditional words during preparations are used throughout the movie. This can lead to a great discussion or more research afterwards. It was refreshing to see a movie where the family is a REAL family. There were a few scenes where Abuelita gets angry…and follows what any hot-headed, angry grandma would do. 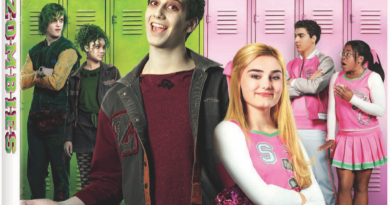 Let’s just say there is plenty of reality in this movie, even when they are in the Land of the Dead! It’s not a spoiler to say that this movie is centered around remembering those that have died. There are a few scenes that have the potential for your eyes to get misty, but I do not feel that those scenes will have you hysterically sobbing. For me, this is a great thing. 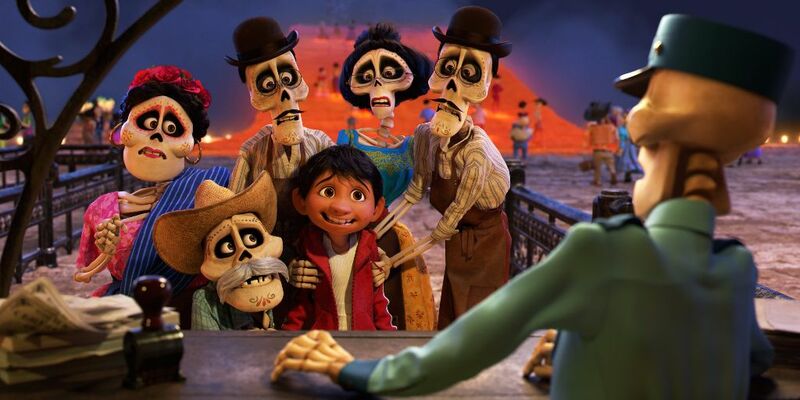 ‘Coco’ was a perfect balance of laughter, excitement, sadness, and action. There was just enough to cause you to feel, but that is it. There are many scenes where the entire audience was laughing. 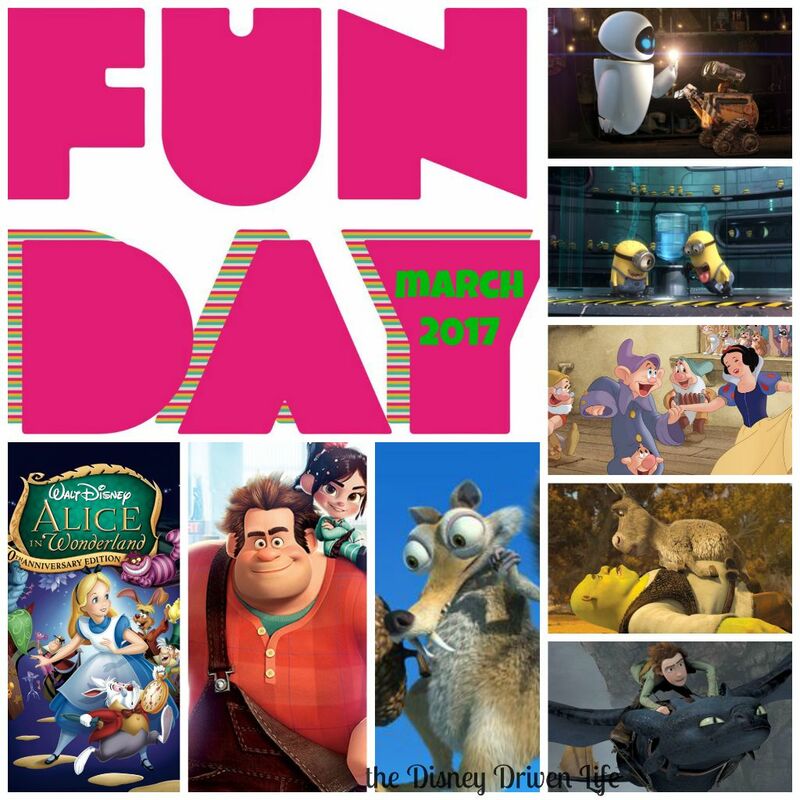 You will leave this movie feeling good, and wanting to go home and look through old family photos. There are a few “rough” spots in this movie that could be considered questionable for small viewers. I will say that my Neurotic Disney Kid (NDK) did not feel the need to ask me anything regarding the few situations in the movie, but I could see where this could lead to discussions with small children. These are not earth-shattering moments or anything highly inappropriate. There were no super-scary scenes, violence or innuendos. If you need to know more details, please ask in the comments below. The overall experience of Disney Pixar’s ‘Coco’ is one not to be missed. There are so many good reasons to see this movie with as many family members as possible. I think it is a beautiful reminder of the importance of family during this holiday season! 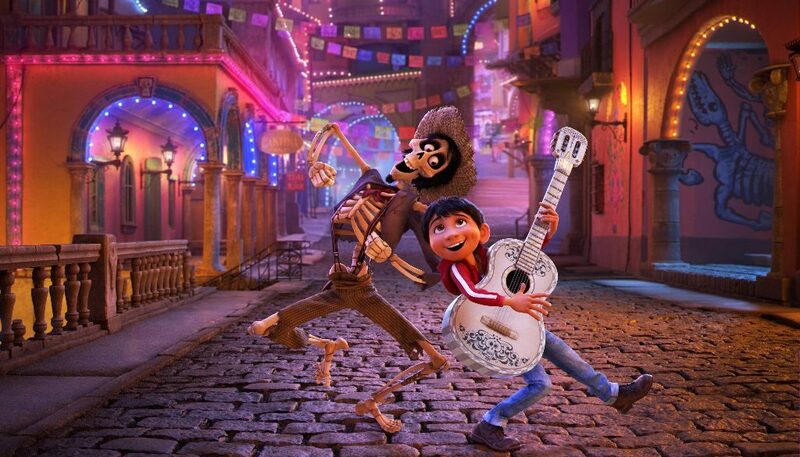 ‘Coco’ is a movie about music, shoes and family. I really enjoyed watching ‘Coco’ with my family. It was neat to sit in the theater with my family watching a movie about family. It was just like being at home on my couch with everyone. I was not a fan of the bad guy in this movie. 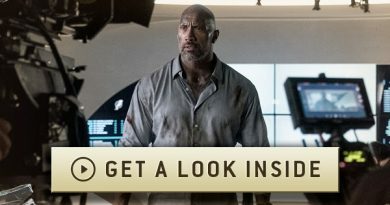 I mean he IS the bad guy – but he is pretty bad in this movie. This guy is pretty deceiving. The main thing I learned from this movie is you always put family first. Oh – and don’t steal from a grave! I recommend this movie to everybody – even little kids! There were no real scary parts in this movie. It was a whole lot of fun! **Disclosure – We were invited to a special screening of Coco. All opinions are our own, No other compensation was received.